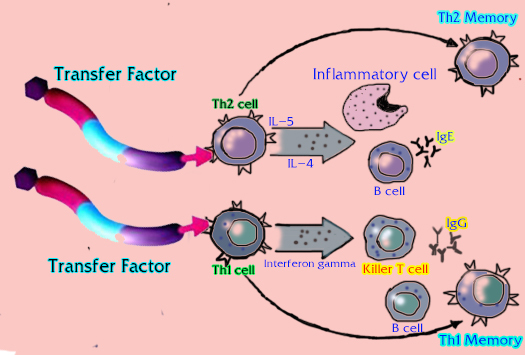 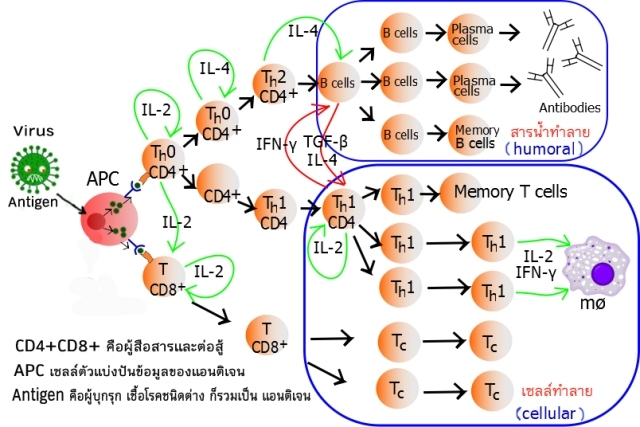 Transfer factors were originally described as immune molecules that are derived from blood or spleen cells that cause antigen-specific cell-mediated immunity, primarily delayed hypersensitivity and the production of lymphokines, as well as binding to the antigens themselves. 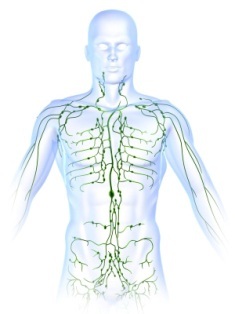 They have a molecular weight of approximately 5000 Daltons and are composed entirely of amino acids. 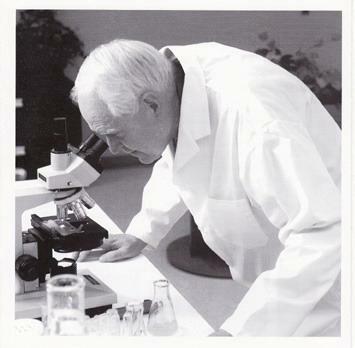 Transfer factors were discovered by Henry Sherwood Lawrence in 1955. 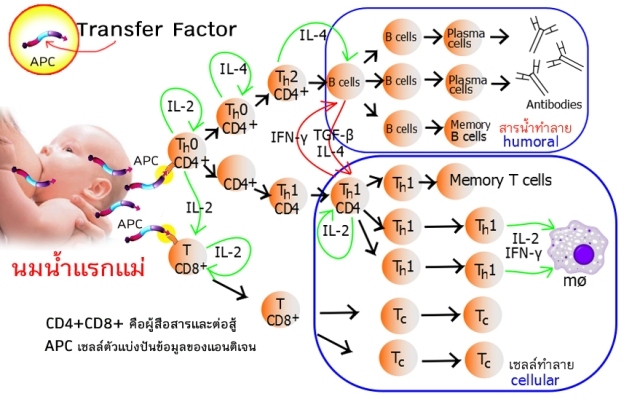 Transfer factor has some promising findings as a target of immune research, but can only be considered an incompletely investigated field that has been essentially lost to history.